For millions our financial system has become the enemy, this has to change. Choose Wisely is making a stand. Choose Wisely is a free to use financial comparison site. We are here for you and the millions of people that are being shut out of mainstream money because of a credit score. If things are tight we’ll give you the tools to get sorted. If you want to take control of your finances we’ll guide you and if you need to talk we’ll be listening. The time for change is now and we’re ready to fight your corner. finding the wrong product can end up being more expensive. We believe getting credit shouldn’t be hard. We believe everyone deserves a fair chance. We believe in a product for everyone. 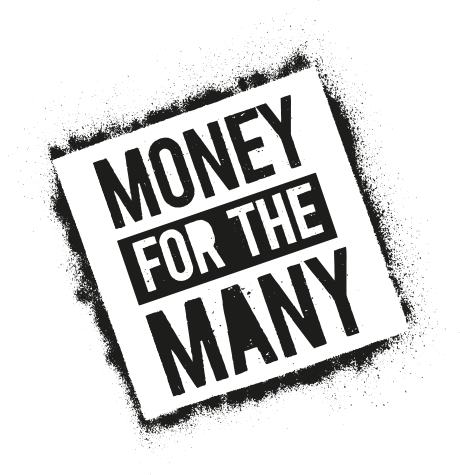 We believe in money for the many. Feeling ignored would make anyone angry. We’ll treat you like a human not a credit score. We’ll help you get what you need. We’ll help you do more. We’ll give you a voice. Staying in the dark is a lot more stressful. We’re going to make it simple. We’re vowing to make it safe. We’re empowering those who need money most, to Choose Wisely.